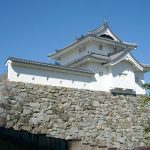 Another place famous for Miki’s battle with the Hideyoshi army (Miki’s cold kill) Castle of Nagaharu Miki castle. 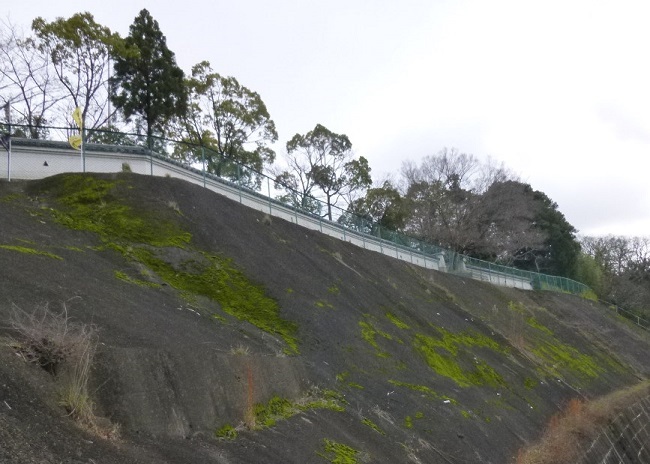 Miki castle is flatland mountain Castle which was in Hikarumaru town, Miki city, Hyogo Prefecture. 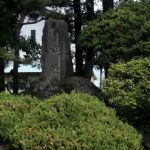 It has been known for about two years since the Tensho 6th year (1578), that it received attacks by Hideyoshi Hashiba from the Oda direction. This is said to be Miki Battle (Miki’s cold kill). 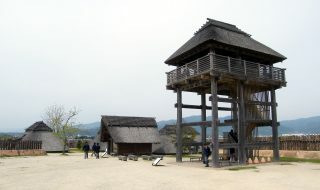 During this Miki battle, the castles of various parts of the East Harima including neighboring Kamikichi castle, Shikata castle, Ougo castle, Takasago castle, Hashitani castle followed Beshho. 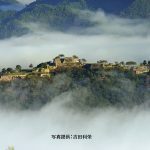 It was “Bessho Noriharu” that built a castle in this place, and the timing of the castle was unknown. Noriharu gave a number of military exploits, eight troops were given to “Akamatsu Masanori” of Guardian Harima, built the Miki castle, Bessho was supposed to be the second most powerful after Uragami among the vice president of Akamatsu. The Era got replaced with Bessho Yasuji’s Era, in Eiroku 11th year (1568), Oda Nobunaga strikes the captain “Miyoshi three-man group” who had been through Yoshimi until now. 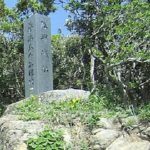 The next Eiroku Era 12th year (1569), Bassho Yasuji attacked West Harima as Nobunaga Oda Army, but Urakami Munekage became Miyoshi’s side and came to Miki castle. 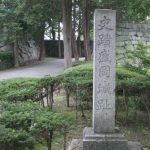 In Eiroku Era 13th year (1570), when the head of the family changes to Bassho Nagaharu, destroying Masuda of Kita Harima, he strengthened his position as Sengoku Daimyo. 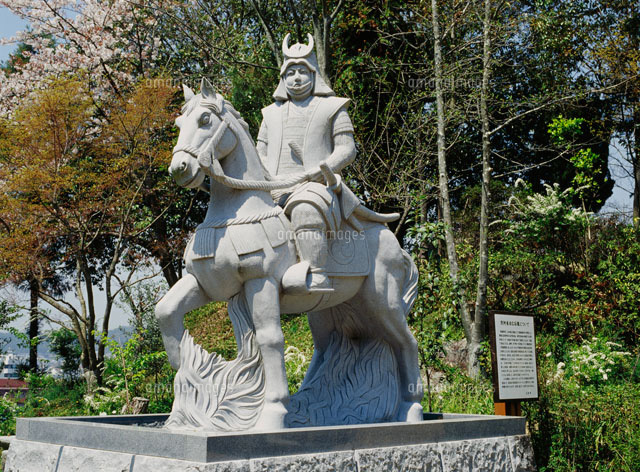 In March, Tensho 6th year (1578), Yakushita Nagaharu told Nobunaga to serve as the vanguard of Mouri, he suddenly caught up at Miki Castle and turned the rebels to Hashiba Hideyoshi. 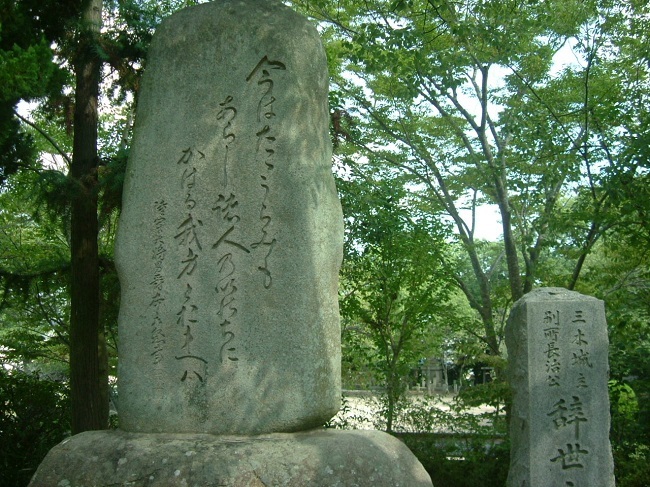 Although it is considered to be caused by the conflict of opinions at the Kakogawa conference of Mori attack, there is also the theory that Mori Terumoto and Yoshimi passed through before that. Initially the Oda Army got into great confusion, but reduced the Mori Front in the West and put the emphasis on the capture of Miki Castle. 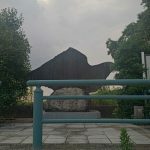 By making groups of Bessho Nagaharu’s troops, they attacked each castle that have assembled in the opposite to them, and in the next Tensho 7th year (1579) at the end of May, it completely sieged Miki castle and entered the tactics to cut off the provisions. 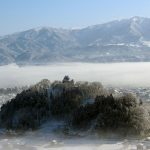 The Hideyoshi army attacked the provisions for a long time, and on January 15, the capitulation was recommended and “Bessho Nagaharu” also suffered from it accordingly. 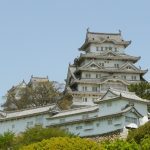 After that, Hashiba Hideyoshi made a castle at Himeji Castle, and Miki castle entered the chamberlain era. 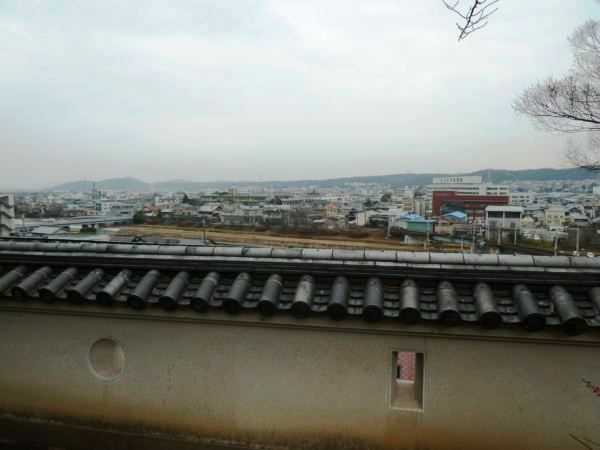 Tensho 13 (1585) August “Nakagawa Hidemasa” enters the castle, but when deceased by “role of Korea”, brother Nakagawa Hideshige succeeds his traces. After that it will be the direct jurisdiction of Toyotomi and will place a castle number. 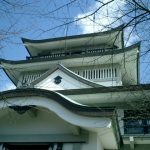 At this time, the Sugihara family was the Toyooka castle keeper, but document which recorded Miki Castle was left. 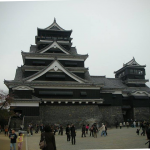 Keicho 5th year (1600 year), as a result of the Sekigahara battle, when Terumasa Ikeda becomes the daimyo of 520,000 Jewels and becomes the Himeji castle’s owner, Miki castle became one of his castles. And Tadatsugu Iki, a chief vassal of the Ikeda family, became the fief of the 30,000 Jewels and became the castle lord of Miki castle. 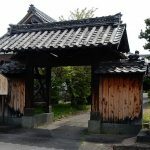 After that, “Iki Tadashige” will succeed, but Miki castle was destroyed by the first National Order of the Genwa first year (1615) ordinance. 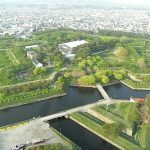 Currently, only around inner citadel remains as Uenomaru Park. 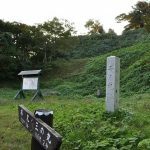 Inside the park there is a monument of the resignation of Nagaharu, “Kankan well” which is said to had secret passage to the outside of the castle, and a statue of Nagaharu which was established in recent years.